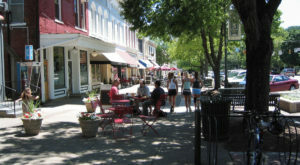 German Village is a beautiful historic neighborhood that sits just south of downtown Columbus. The entire neighborhood was added to the National Registry of Historic Places in 1974. It was settled by German immigrants in the early- to mid-19th century. 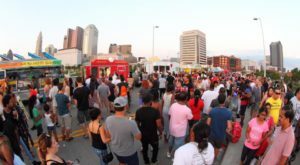 Even if you don’t live in the neighborhood, there is no reason you can’t enjoy all it has to offer for a day here and there. 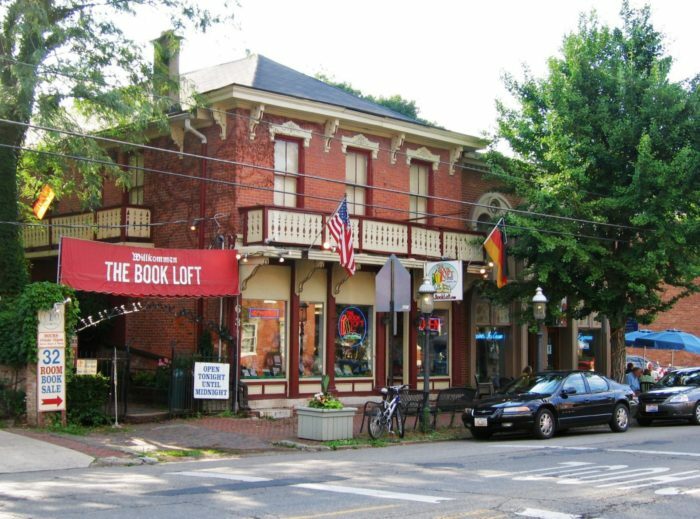 Here are some of the best things to do in German Village. 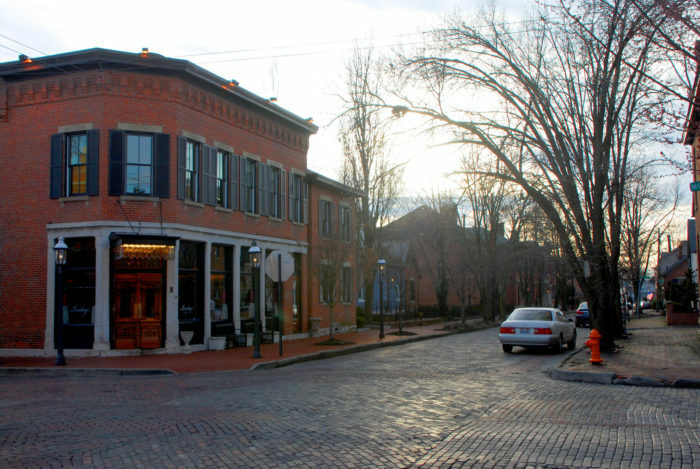 Wandering the streets of German Village is a wonderful thing to do. However you decide to fill your day, make sure you leave some time to just walk through the charming streets of this historic neighborhood. This local diner has been serving the neighborhood since 1981. 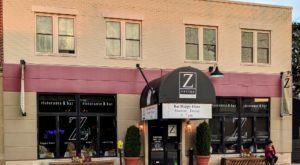 Here you will find a comfy setting and all your favorite breakfast and brunch items including fluffy hotcakes, french toast, hashbrowns, and burgers. German Village Coffee Shop is located at 193 Thurman Ave., Columbus, OH 43206. For a lighter breakfast head to Pistacia Vera. 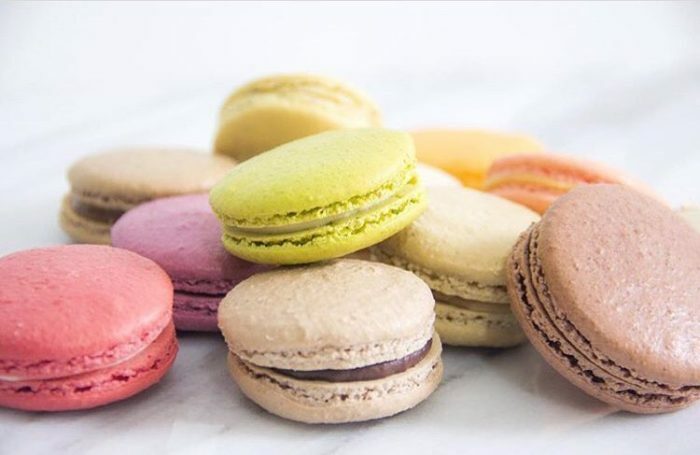 This place is best known for their colorful delicious macarons, as well as lots of other fantastic pastries. They also serve brunch items like quiche. Pistacia Vera is located at 541 S 3rd St., Columbus, OH 43215. 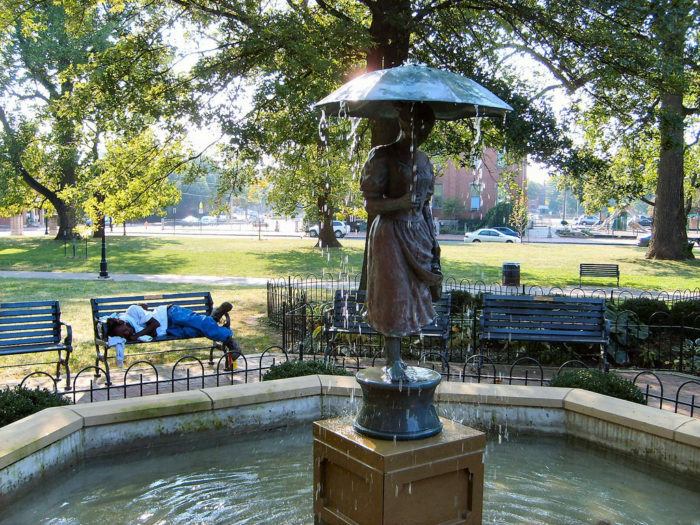 Once you've had a nice breakfast, enjoy the morning sunshine at Schiller Park. 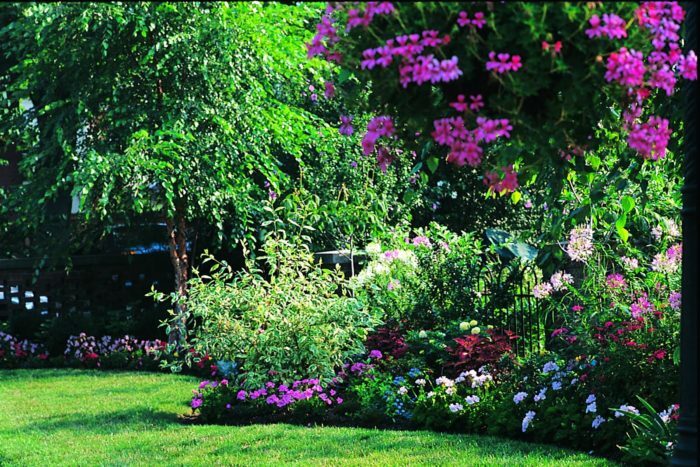 This is a large beautiful park with statues, fountains, and beautiful trees and flowers. 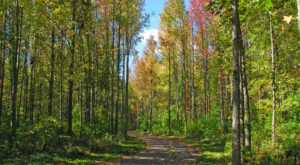 It's a favorite place for locals to relax, unwind, walk the dogs, or picnic. 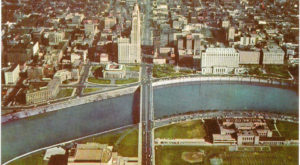 Schiller Park is located at 1069 Jaeger St., Columbus, OH 43206. A smaller but also charming park is the Frank Fetch Park. This is a small park, but it's a wonderful place to relax. It was planned to looked like a German biergarten, with benches, landscaping, and decorative lighting. Frank Fetch Park is located at 228 E Beck St., Columbus, OH 43206. Once you're ready for lunch, and I mean really ready, head to Schmidt's Sausage Haus und Restaurant. Schmidt's has been part of the neighborhood for a very long time, and there's lots of love. The best way to enjoy the food is by ordering the Autobahn Buffet, which consists of lots of varieties of sausages and excellent sides. Split the famous Cream Puff with a friend for dessert. 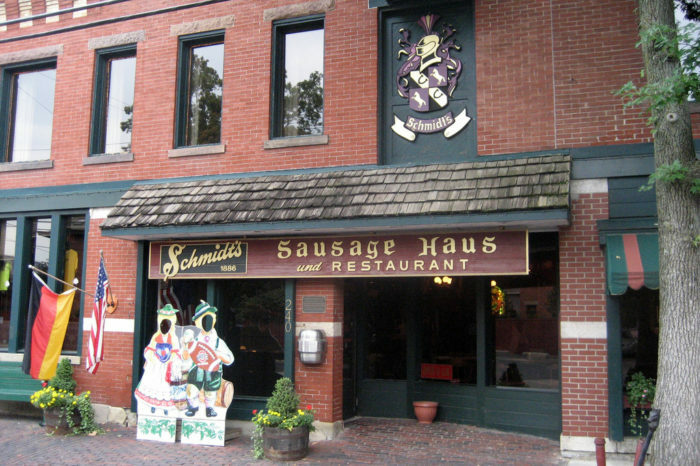 Schmidt's Sausage Haus und Restaurant is located at 240 E Kossuth St., Columbus, OH 43206. For another lunch option, try Barcelona Restaurant. Barcelona serves fantastic Spanish paella dishes. If you're looking for something lighter, they have an incredible selection of delicious tapas. 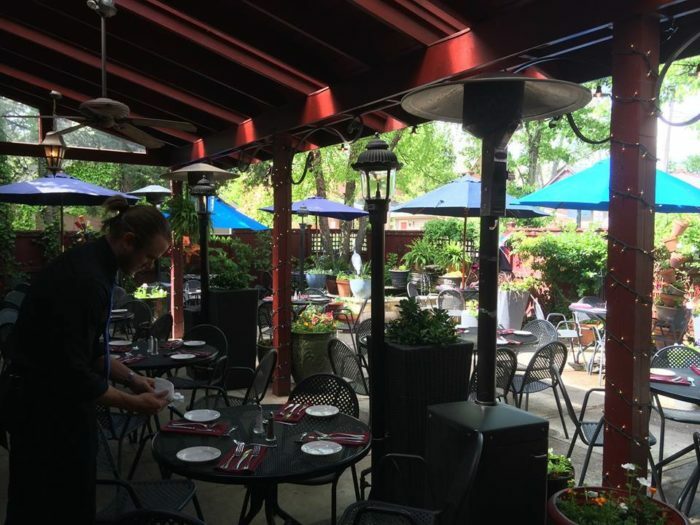 In the warmer months, you can enjoy their beautiful green patio. 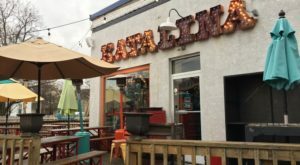 Barcelona is located at 263 E Whittier St., Columbus, OH 43206. After lunch, check out the Schwartz Castle. Built by Frederick William Schwartz in the mid-1800s, this building has a strange history. The owner went crazy and built five levels of basement and many secret passageways in the castle. Today the building houses apartments, but you can still pass by it to see it's unique exterior. 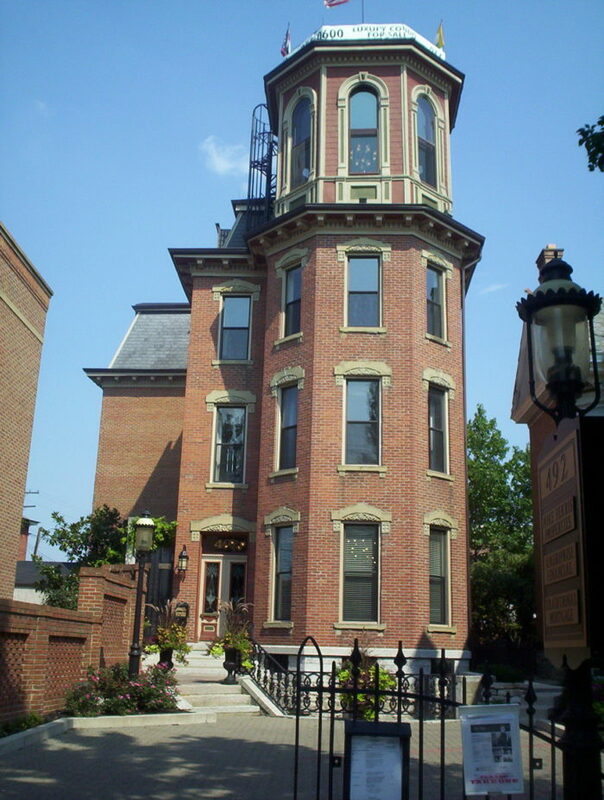 The Schwartz Castle is located at 492 S 3rd St., Columbus, OH 43215. Make sure you leave an hour to two to browse the Book Loft. For dinner, head to Lindey's. The establishment prides itself on blending elegance with a relaxed and comfortable style. Here you can enjoy a sophisticated cocktail or come as you are for late night bite. 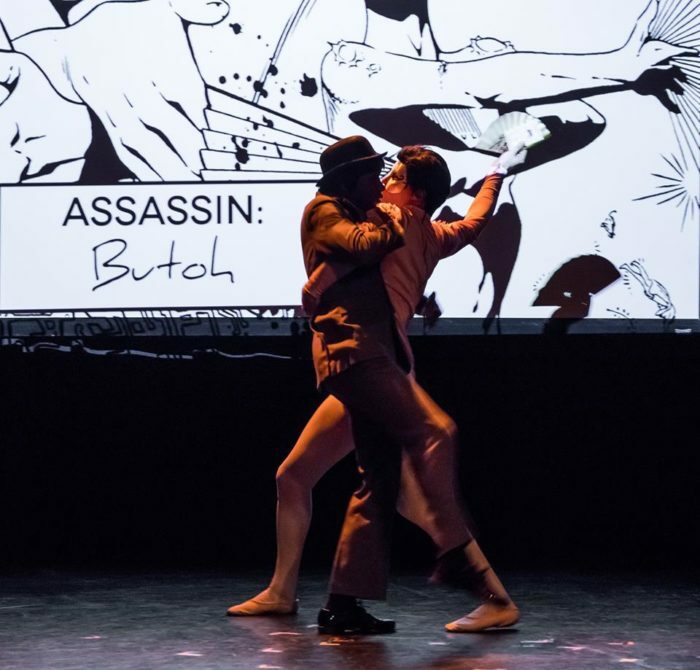 In the evening, visit a performance at the Shadowbox Live. 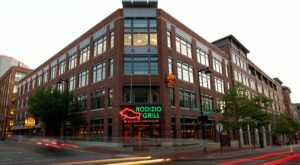 This is great performance venue in Columbus. 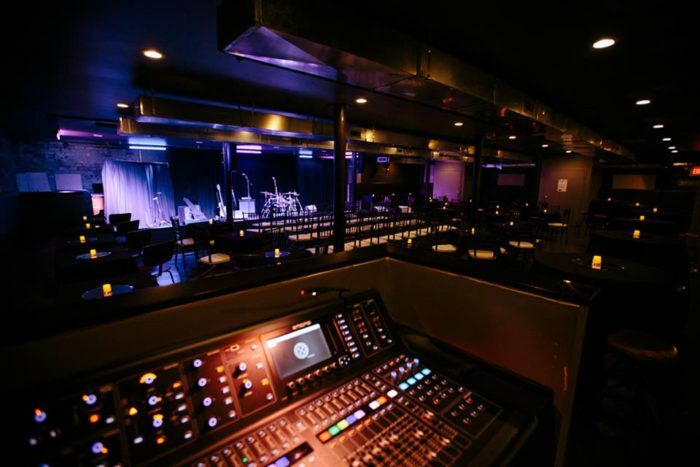 Here you can catch unique shows, music performances, and comedies. For a jazzy evening, head to Notes. This unique music joint sits in the basement of the restaurant Copious. The venue is cozy with many couches and tables from which you can enjoy live jazz. 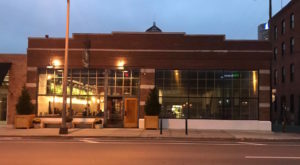 Notes is located at 520 S High St., Columbus, OH 43215. And finally, you can finish your evening at the High Beck Tavern. 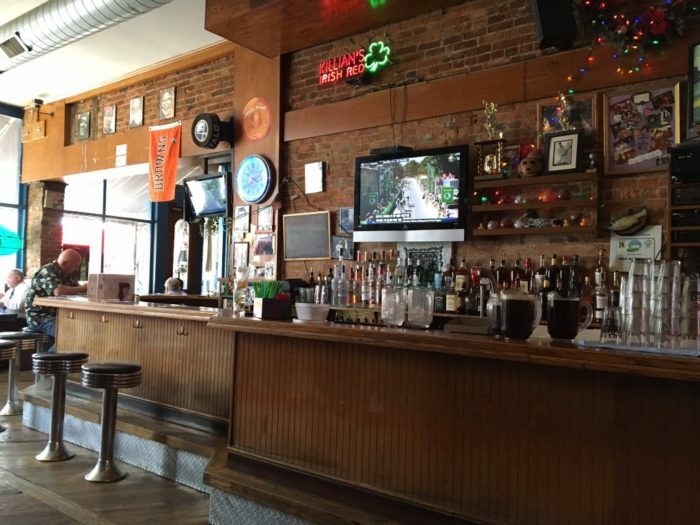 The High Beck Tavern has been serving drinks since 1921. It's one of those large yet super cozy neighborhood bars. 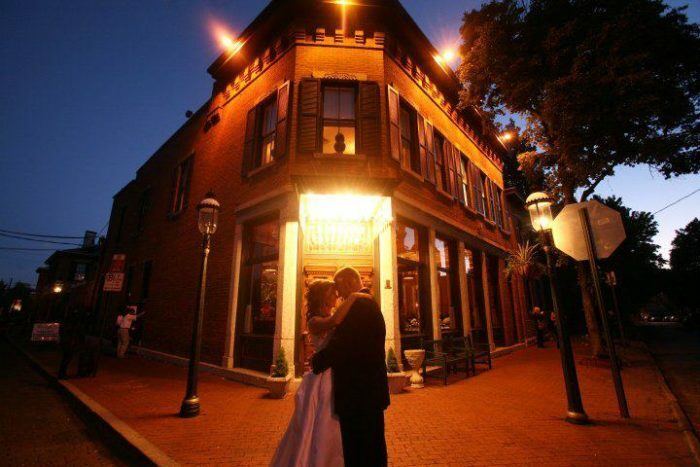 High Beck holds all the charm of German Village, making it the perfect place for a night cap. What is your favorite thing to do in the neighborhood? 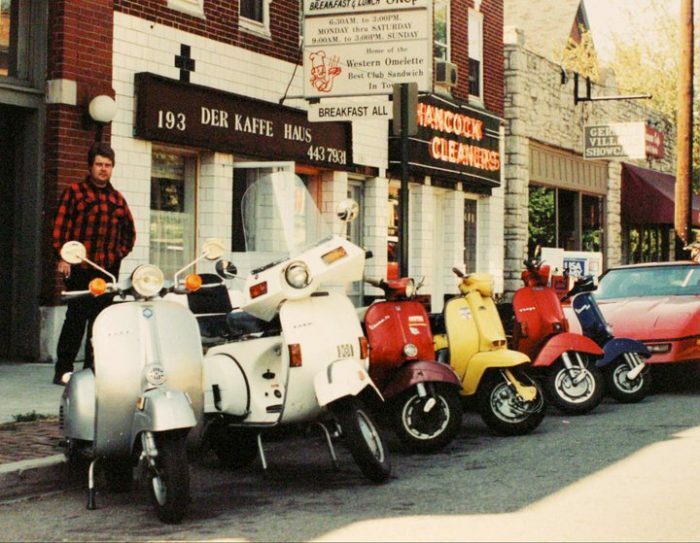 If you haven’t experienced this cool area yet, find a day off and head to German Village!